Despite how easy all of the DIY videos on the internet make it look to install a new faucet or fix your own toilet, hiring a professional is better. 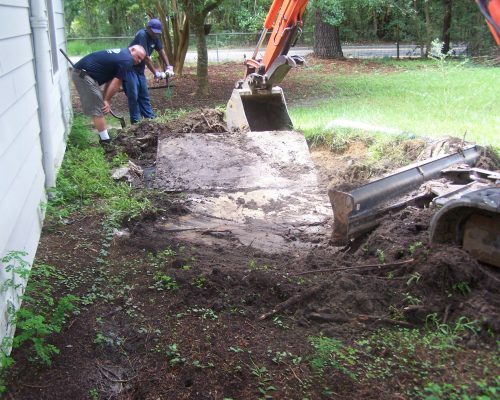 At West Coast Sanitation Inc., we have the tools and experience to handle any unexpected circumstance. The age of your plumbing system, quality of previous plumbing repairs or remodels, sediment in your pipes and other factors can all cause serious complications. Whether you are dealing with a slow-flushing toilet or tank fill valve that won’t shut off, call West Coast Sanitation Inc.. Even seemingly small plumbing problems should be dealt with as soon as possible to prevent more extensive problems. Still, we understand sometimes circumstances beyond your control cause emergencies that need to be dealt with immediately, which is why we offer 24-hour emergency services for homeowners and apartment service/maintenance for landlords. There are a number of reasons to install new faucets or replace your entire tub, shower or toilet. Cracks or leaks in sinks make it a necessity, but you can also give your entire bathroom a facelift by replacing a few elements. Stop looking at a dingy, stained basin and replace it with some pristine porcelain. We can also help you select a low-flow toilet or other fixtures designed to conserve water. Our services aren’t limited to the bathroom. As a full-service plumbing contractor, we are frequently installing washer hook-ups and kitchen fixtures as well. Count on us when you need it most. 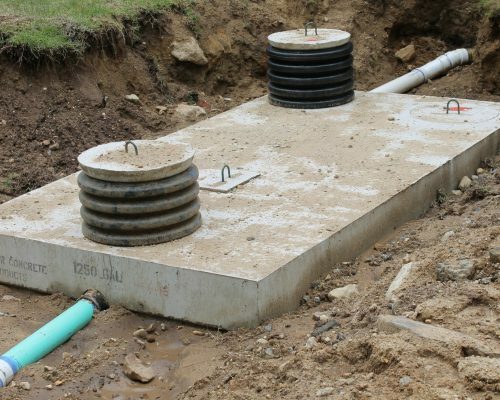 For almost 25 years, residents of Riverside have turned to West Coast Sanitation Inc. for reliable repairs, plumbing fixture installation and water line installations. Call us at 951-780-5922 to get started.